Bridge is closed at night during winter. Parking There are two parking areas (one on each side of the bridge), which hold 15 cars each. ※There are two spaces available for large-size buses on the Kuroishi side of the bridge. 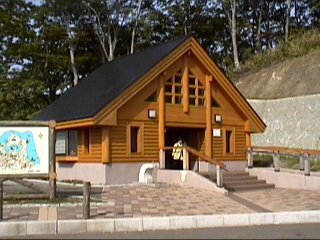 The restroom on the Kuroishi side is closed during winter. 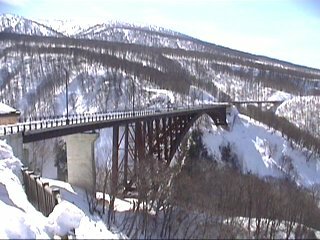 The Jogakura Bridge is part of Japan National Route 394, which connects the Tsugaru and Nambu areas of Aomori Prefecture. Built to simplify crossing over the Jogakura Stream, the Jogakura Bridge was opened on the 27th of October, 1995. 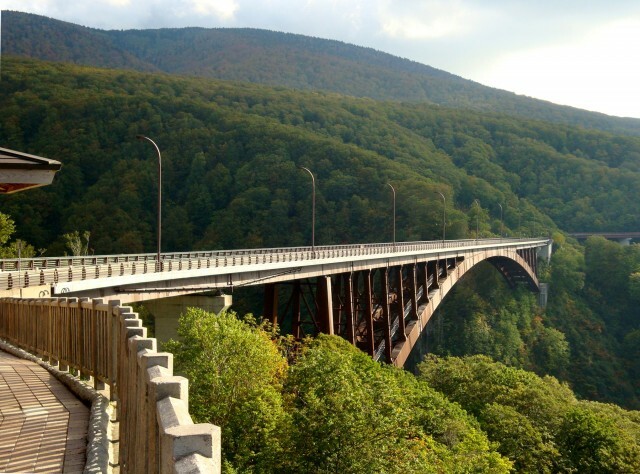 It is proudly recognized as the longest upper-deck arch bridge in Japan, and it stands 122 meters above the ravine below. At the bridge visitors can enjoy all four seasons of the Hakkoda mountain system. The Jogakura Stream is surround by rich and unspoiled nature. 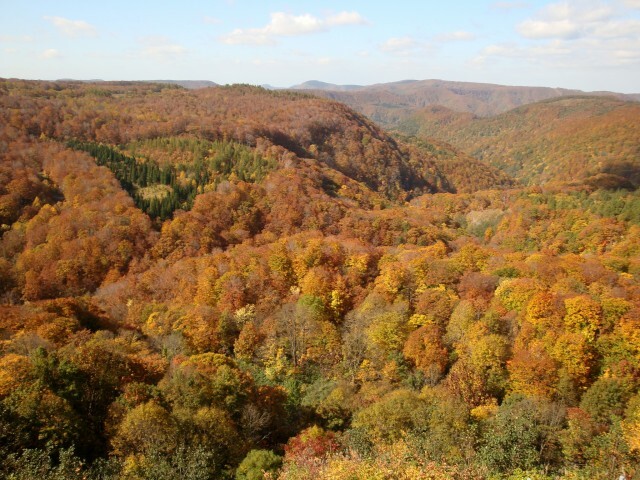 This is the result not only of its inclusion in Towada-Hachimantai National Park, but also thanks to its rugged terrain and climate, which has protected it throughout the years. The rock faces of the stream were formed by volcanic activity 10 million years ago, and consist of columnar joints of quartz andesite. This makes them prone to collapse. For the seven month period between November and May the stream is shut in by several meters of snow. 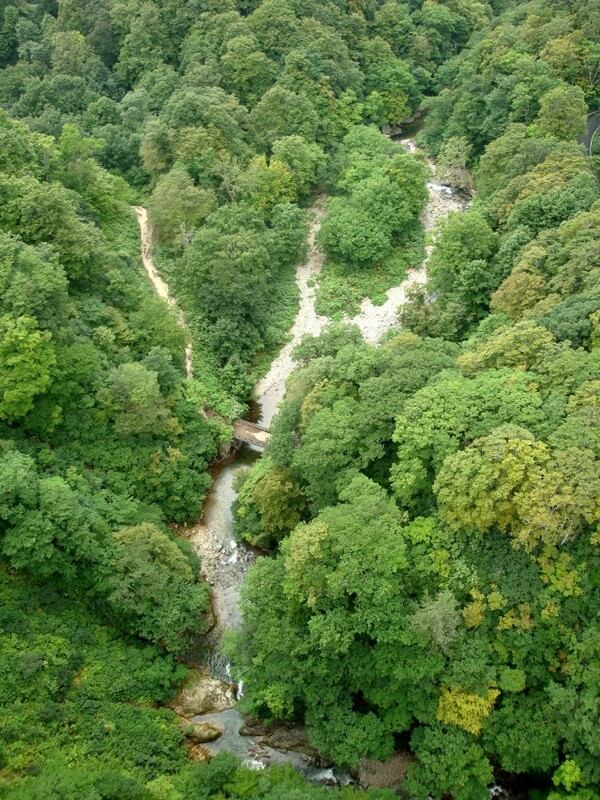 The water of the stream is strongly acidic, making it uninhabitable for fish. This feature, although preventing humans from accessing it, gives the stream some of its greatest appeal. The Jogakura Stream is located in Towada-Hachimantai National Park, and it flows from Aomori City in the direction of Jogakura Onsen, eventually meeting the Tsutsumi River, which runs through the southwest of the Kayano Plateau. It boasts a beauty to rival that of the Oirase Stream in Towada. 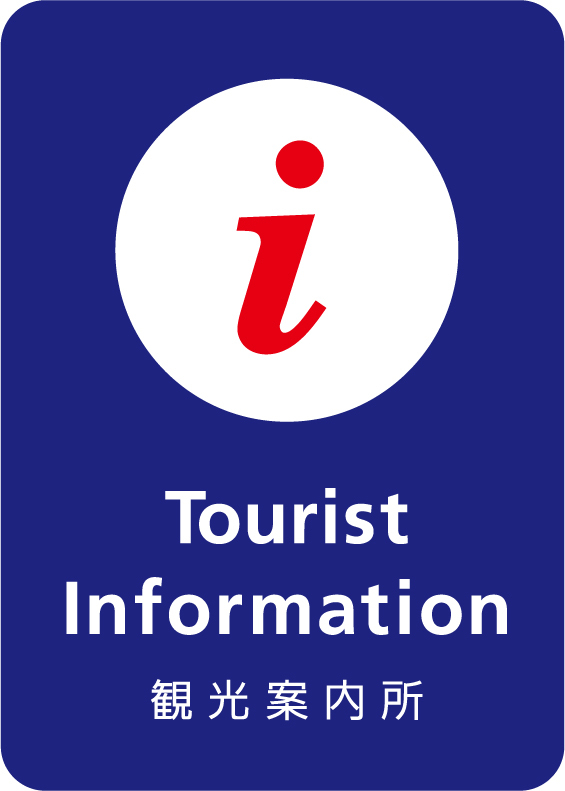 Because conditions are currently very dangerous, it is prohibited to walk or explore along the stream.